2013 in pictures for the Heritage Alliance! Thanks for a great year! online casino We can”t wait to see what 2014 has in store! 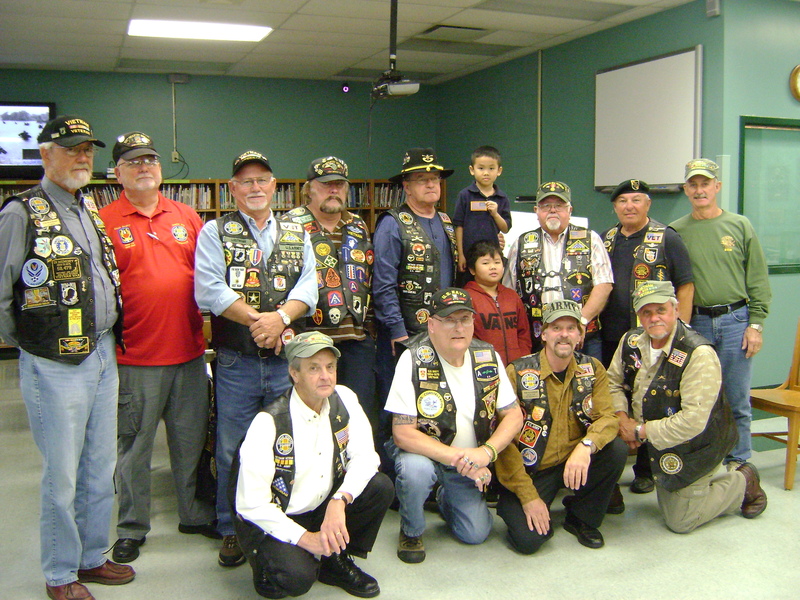 The Heritage Alliance is honored to host the Vietnam Veterans of America Chapter 979 out of Kingsport on Sunday, January 19th at the Historic Jonesborough Visitor’s Center. 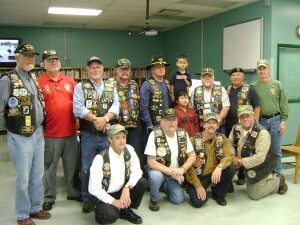 The group, which includes veterans from the many branches of service, will share their memories, stories, and journeys in the United State’s Military, with special emphasis on their duties during best online casino the Vietnam War. Items and pictures from their years of service will also be on display. The group has shared their program with multiple audiences throughout the region, and all ages are encouraged to attend. The program will start at 2:00 p.m. on Sunday, January 19th and will last about two hours. Weather permitting; there will also be a historic military vehicle on display outside the Visitor’s Center. We hope you’ll be able to join us as we help honor these veterans and share in their triumphs and sacrifices.